Agribusiness, Property Development and Port Operations. Hijo Industrial Estates will reshape the traditional concept of the industrial estate. An exciting vision has been formed, with features, innovative design initiatives to help ensure a sustainable economic and environmental future for the industrial estates and its surrounding communities. Hijo Industrial Estates is part of the 166-hectare PEZA-registered special economic zone of Hijo Resources Corporation, which also has an Information Communication Technology component. It is a quantum of the Company’s sprawling 760-hectare property that is envisioned to become self-contained and sustainable township. 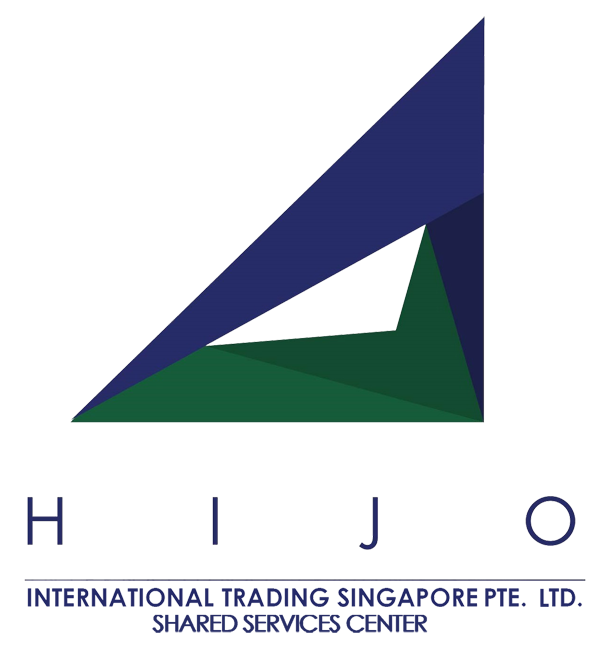 Adjacent to Hijo International Port Services, its easy access to and from the major markets of the Association of Southeast Asian Nation (ASEAN) makes Hijo Industrial Estates the ideal gateway for exporters and importers alike. International Container Terminal Services (ICTSI), one of Philippines’ largest listed companies, offers services for shippers through Hijo International Port Services. 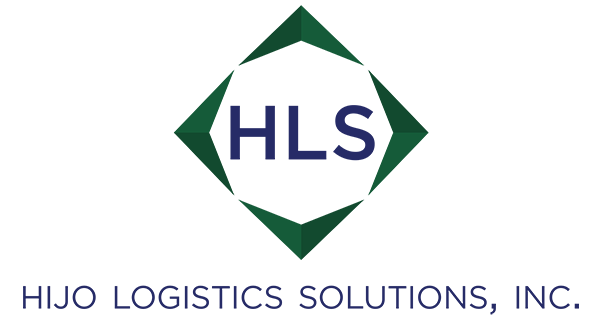 The Trucks of Hijo Logistics Solutions, Inc. also operate in helping to reduce shipping cost with their efficiency and speed. 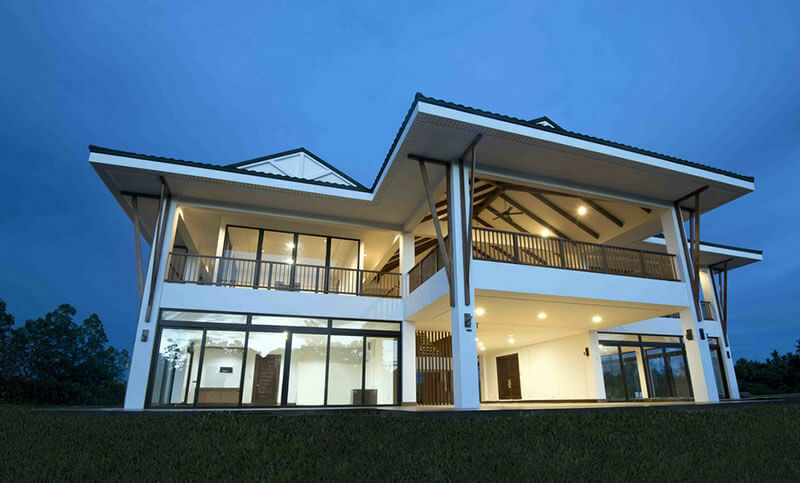 Los Rayos Lakeside Residences, a 37-hectare residential development by Sta. Lucia Land Inc. and Hijo Industrial Estates features a medium density subdivision with a swimming pool, basketball court, children’s playground, underground drainage system, centralized electric and water system, cemented roads and sidewalks, and 24/7 security. With over fifty years of experience in the banana production business, Tagum Resources Agri industries, Inc. remains one of the oldest and most respected producers of export quality Cavendish bananas in the industry. This rich culture of excellence has spawned many decades and is still being done until now. This rich history started in 1968, when Atty. Jose “Boy” Tuason Jr., bought a 2,200 hectare plantation named Hijo Plantation, Inc. and three other agricultural companies from its original American owners. 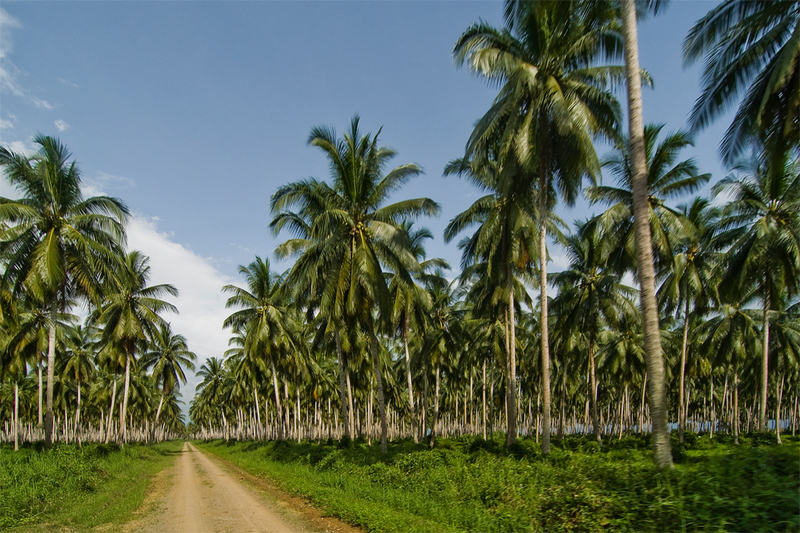 This plantation was then planted with abaca, rubber and coconut. BOY, as he was fondly called, saw a potential for bananas, specifically Cavendish bananas, and particularly for the growing Japanese market. Immediately that same year, Boy and his team reorganized the companies and ventured into the cultivation of Cavendish bananas. The following year 1969, Hijo Plantation Inc. partnered with Philippine Packing Corporation, the Philippine Subsidiary of Del Monte International, for its marketing, financial and technical services. That same year, Hijo made history by becoming the first exporter of Cavendish bananas to Japan, using the Del Monte Brand. In 1988, Republic Act 6657, otherwise known as the Comprehensive Agrarian Reform Law (CARL) took effect. Hijo chose to avail of the 10-year deferment period coverage. Under the supervision of the DAR, the company entered into a production and profit sharing scheme with the worker-beneficiaries. In 1994, as part of its compliance to the CARP Law, the companies offered the plantations to DAR on a Voluntary Offer to Sell (VOS) basis. In 1996, the corporate farming was changed to growership scheme in compliance with the requirements of RA 6657 (CARL). By the year 1998, Hijo Plantation, Inc. was changed to Hijo Resources Corporation. What used to be a 2,200 hectare plantation actually went down to as little as 177.10 hectares. On December 26, 2013, a joint venture called Tagum Resources Agri Industries, Inc. was entered between Hijo Resources Corporation (49%) and AgriNurture, Inc. unit Best Choice Harvest (51%), paving the way to acquiring an additional 294 hectares via a long-term lease contract. This upped total productive banana hectarage to 455.51 hectares. This joint venture, however, was short-lived. On December 17, 2014, Best Choice Harvest signed a Memorandum of Agreement with Hijo Reources Corporation and Black River Capital Partners Food Fund Holdings (Singapore) Pte. Ltd. to sell its interest in Tagum Resources Agri industries, Inc.
By January 31, 2015, ANI’s shares were completely sold, making a new partnership between Hijo Resources Corporation (70.25%) and Black River (29.75%). In June 2017, TRAIN became a 100% wholly-owned subsidiary of Hijo Resources Corporation, after Black River’s decision to agree on a buyout. In 2018, TRAIN is sustaining and improving in volumes to significant number of boxes per hectare per year. Hijo International Ports Services (HIPS) is a joint business venture between Hijo Resources Corp. and ICTSI. 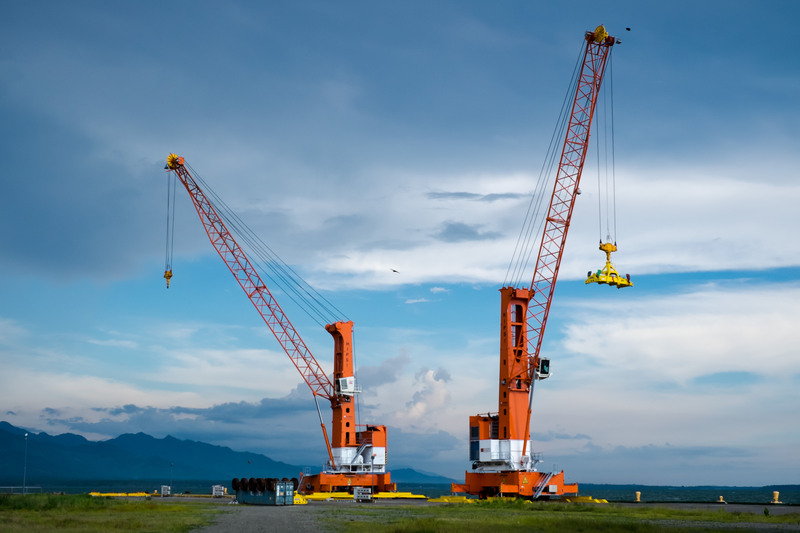 An accredited PEZA zone, their upcoming project, Hijo Port, is planned to be 54 hectares large, strategically located to connect Mindanao to major Asian markets. With an initial terminal capacity 450,000 TEU, and the ability to expand to 650,000 TEU, it is set to be the largest container-handling fleet in Mindanao upon its completion on 2015. Made for real-life adventurer’s and adventurer’s at heart, Hijo’s casual, tropical themed resort has something for everyone: native-inspired accomodations, numerous beach and water sports, and diverse activities, from forest and river tours to an enchanting night safari. 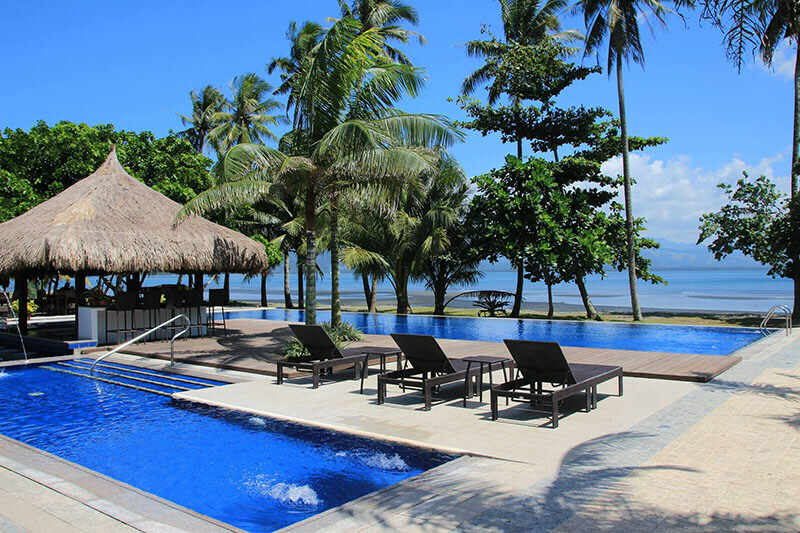 For more information on Hijo’s Leisure & Tourism industry, visit https://www.hijoresortsdavao.com.